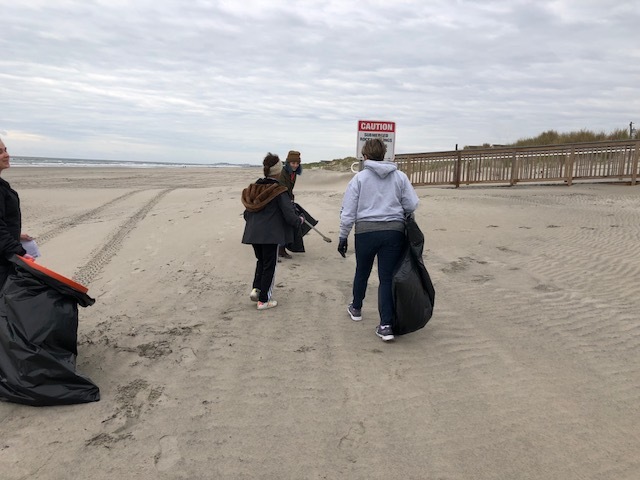 On Saturday, October 20th, 40 people volunteered to help pick up trash on our beaches of Stone Harbor. 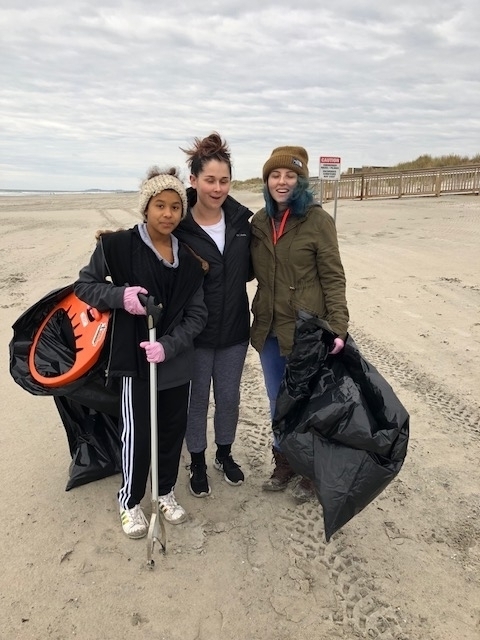 The event is sponsored by Clean Ocean Action, a non-profit that organizes simultaneous beach sweeps in 60 locations along the NJ shoreline, twice a year (spring and fall). The weather cooperated as we had no rain and enjoyed a nice gentle breeze. 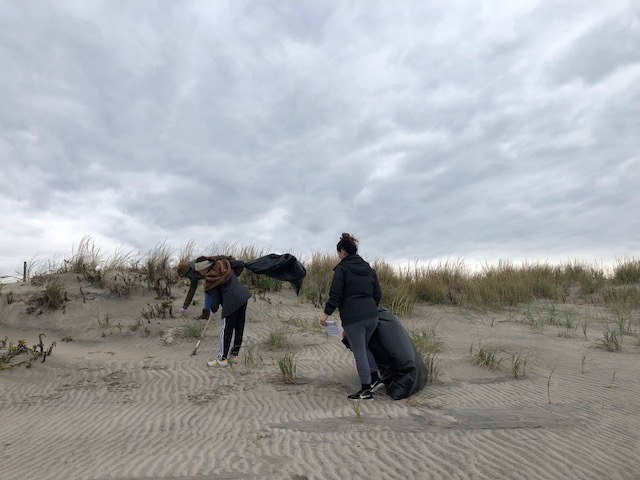 The group fanned out from 80th street beach all the way to the Point and picked up trash from the shoreline through the dunes on every beach. 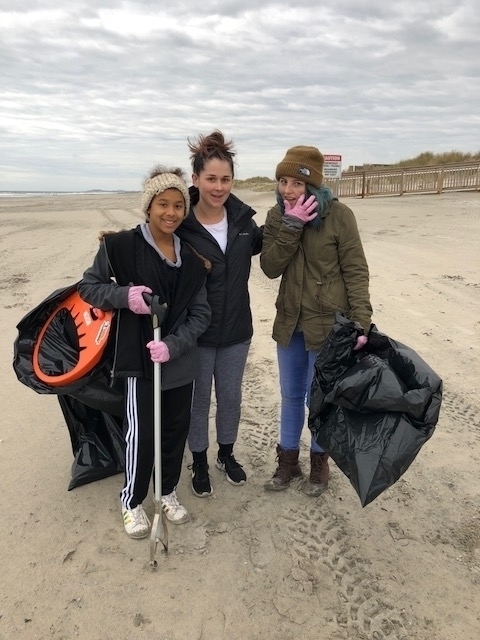 The good news is that our beaches are pretty clean. 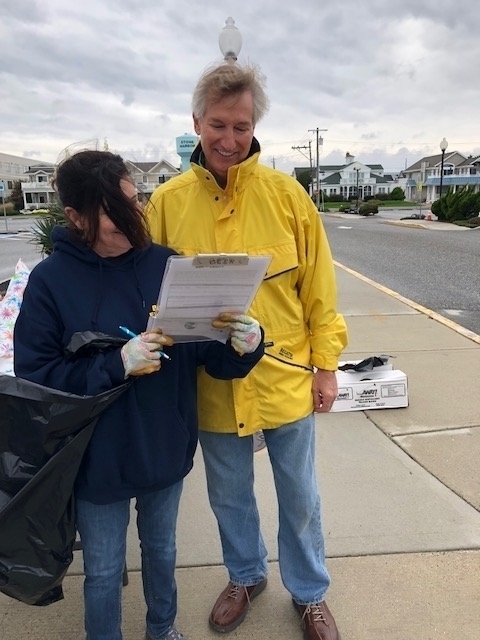 About 35 large trash bags were filled. 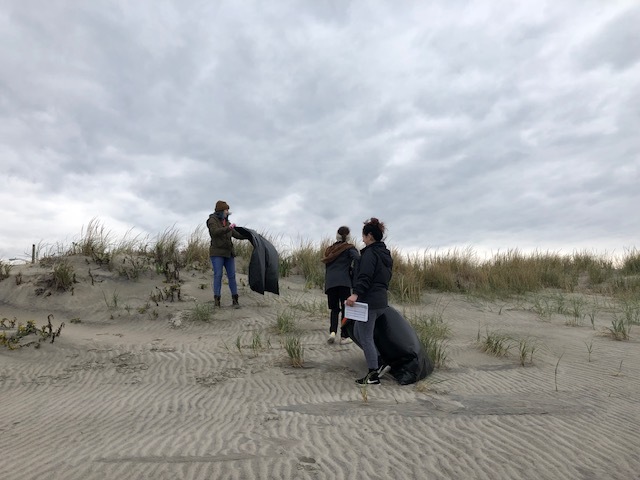 The common item reported found on the brush in the dunes were the decorative strings from balloons, probably from special events such as weddings (there is an ordinance prohibiting launching balloons).